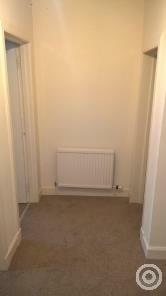 Furnished second floor flat in desirable West End location. 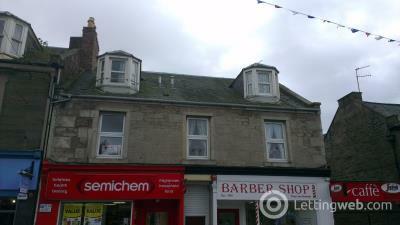 Spacious first floor flat in popular central Broughty Ferry location. 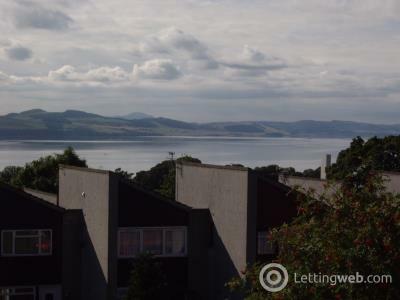 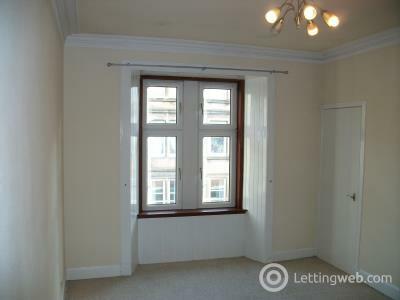 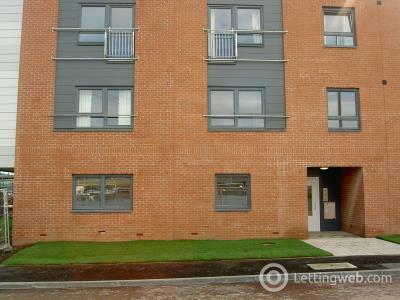 Spacious 2 bedroom unfurnished flat in central Broughty Ferry. 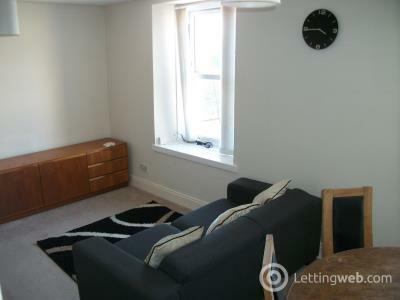 Spacious 2 bedroom flat ideally located in Perth city centre. 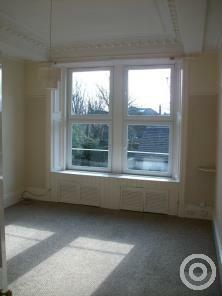 Superior ground floor 2 bedroom apartment in desirable central location. 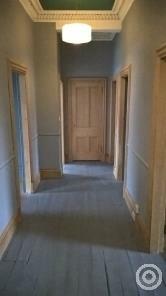 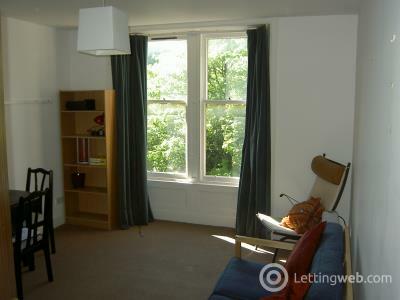 Spacious 1 bedroom flat conveniently located in Perth city centre.